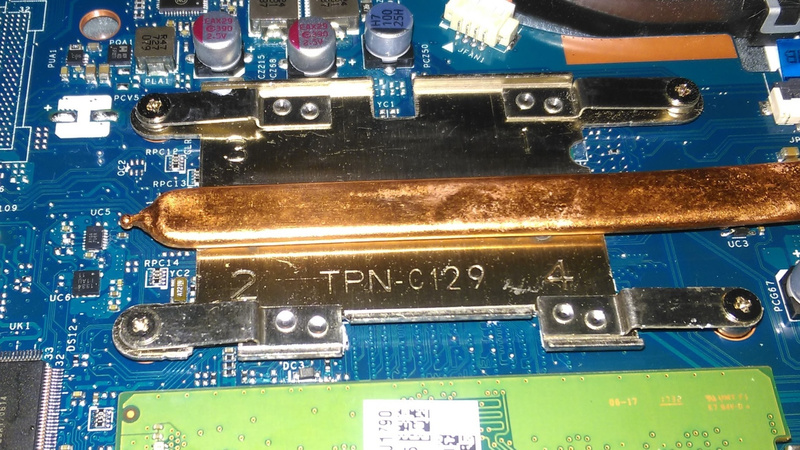 I tested IC Graphite Thermal Pads on two different notebooks, a Dell N5010 and a HP BS158SA. 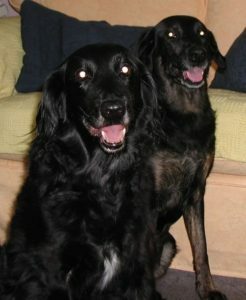 This report consolidates these test results. Textured surface appears to flatten out and become more uniform with repeated use. 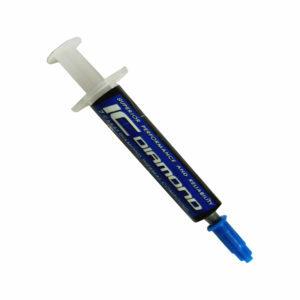 Baseline thermal paste IC Diamond. Looking at the test result, my observation is that the pads have a sponge like characteristic and are are about .005 thick and so better conformed the the voids and irregularities of the contact area improving heat transfer in this case. Screen Shot of the Laptop Running Prime 95 to get the Results Noted in the Table Above. 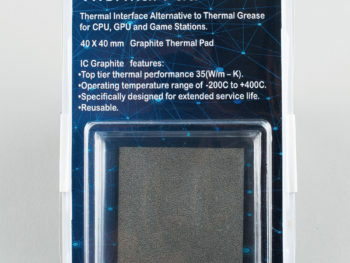 In many years of working on Laptops and PC’s and overclocking them to get every single MHz from them, I have never seen anything that comes close to the performance of the IC Graphite pads for a fit and forget application. 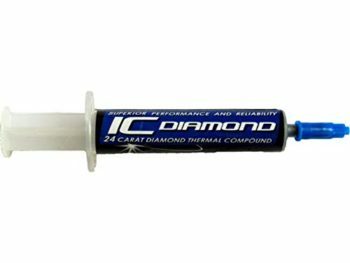 Of course the conventional IC Diamond thermal paste is the top tier and noted as being one of the most durable pastes available, but even that would need replacing every now and then to keep peak performance. 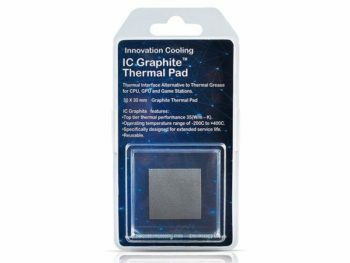 The IC Graphite is totally fit and forget and over time a slight decrease in temps is normal. They are fit and forget so absolutely no stripping your laptop or PC to re-paste as we all have to do with conventional thermal pastes. No matter how good a thermal paste you use, it will deteriorate over time and your temps will increase, losing performance as your Laptop or PC will throttle down when the temps get high. 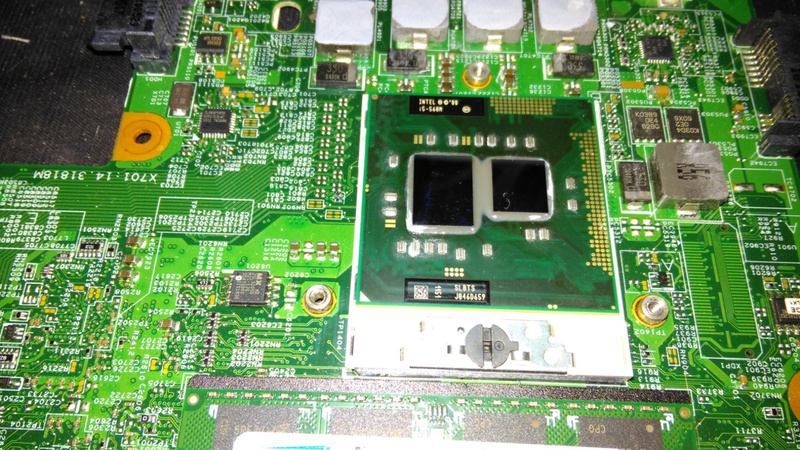 The best solution for thermal management. Fit and forget saving time and cost of repasting. Easy to fit no messy grease to deal with. Massively cheaper than using grease over time. Increased workload (no throttling of CPU/GPU). 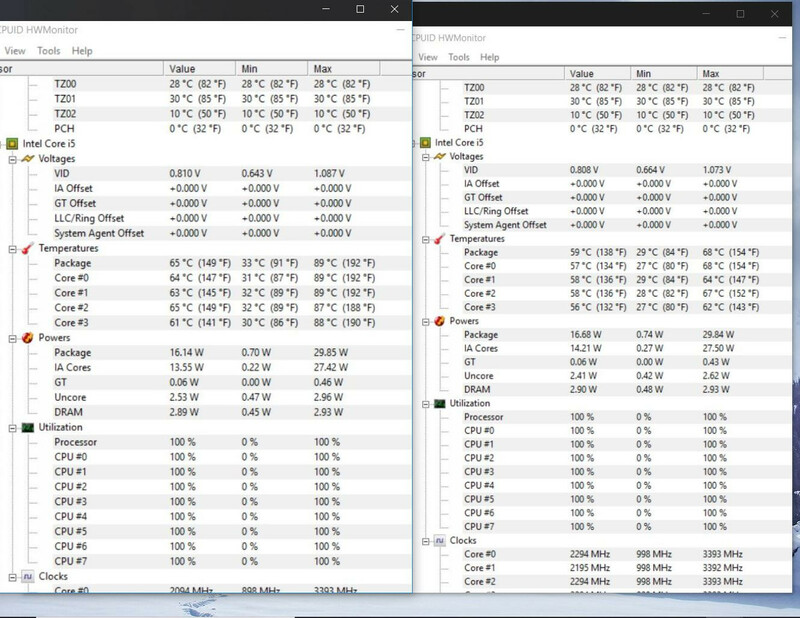 Energy saving (CPU/GPU works faster when cool). Can be used repeatedly I use it over and over on PC CPU/GPU. 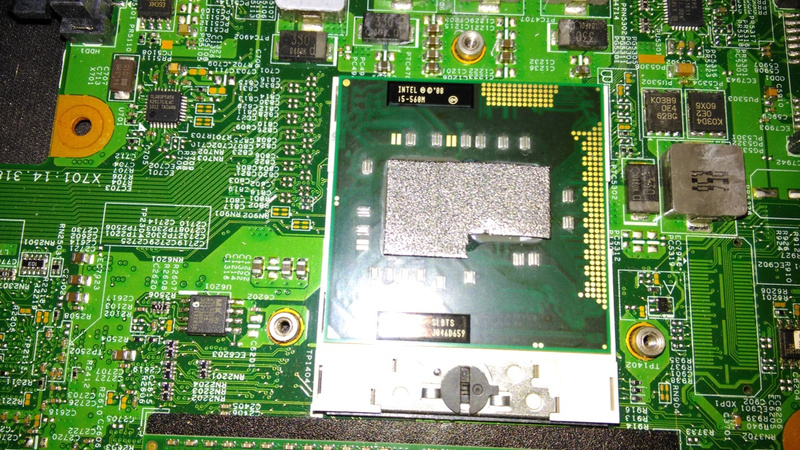 IC Graphite pads are electrically conductive so extreme care needs to be taken to be sure the pads only fits to the core of the CPU/GPU. 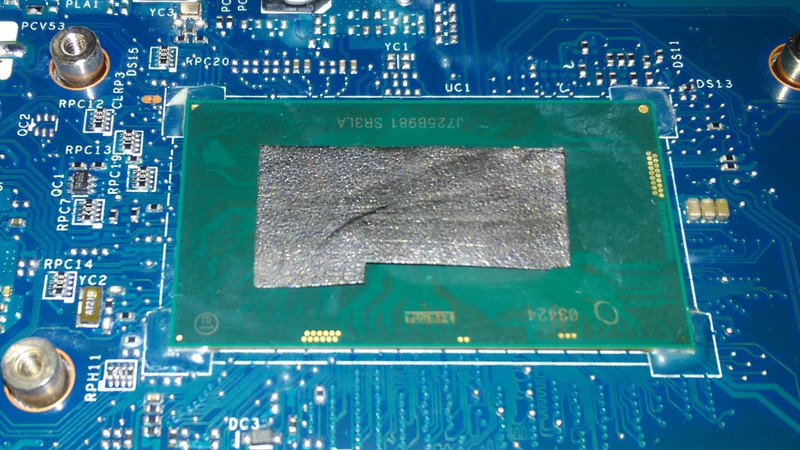 Laptop/PC MUST be turned off when applying IC Graphite. 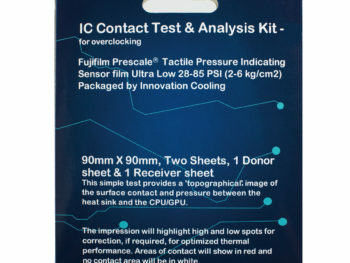 Many thanks to Innovation Cooling for letting me be the first to test and review this product.